November has a reputation for pumpkin, crisp leaves, mustaches, and gratitude. Stop in your local Trader Joe's and you'll find pumpkin galore. Step outside, leaves! The mustaches, well, that has to do with men's health so ask a dude to fill you in. As for the gratitude, this group of Indie Authors wants to say a warm thank you to all the readers who've read our novels, left reviews, and offered support along the way. 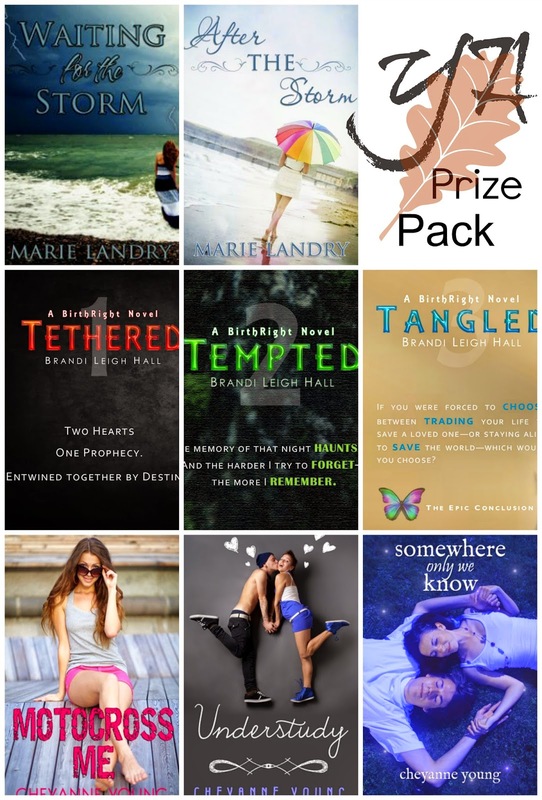 As a token of our appreciation, we're offering 4 huge prize packs to 4 random winners. 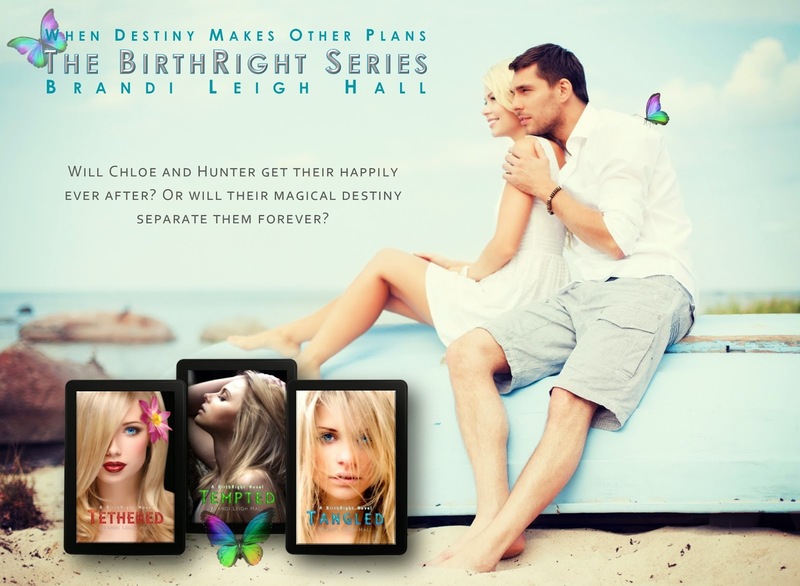 The first one includes some great novels and goodies by Young Adult Indie Authors. 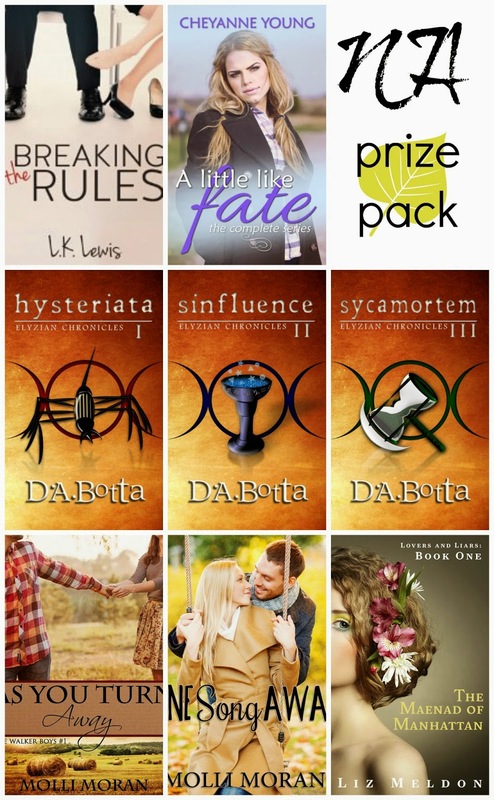 The remaining three prize packs offer loads of books and swag from New Adult Indies. 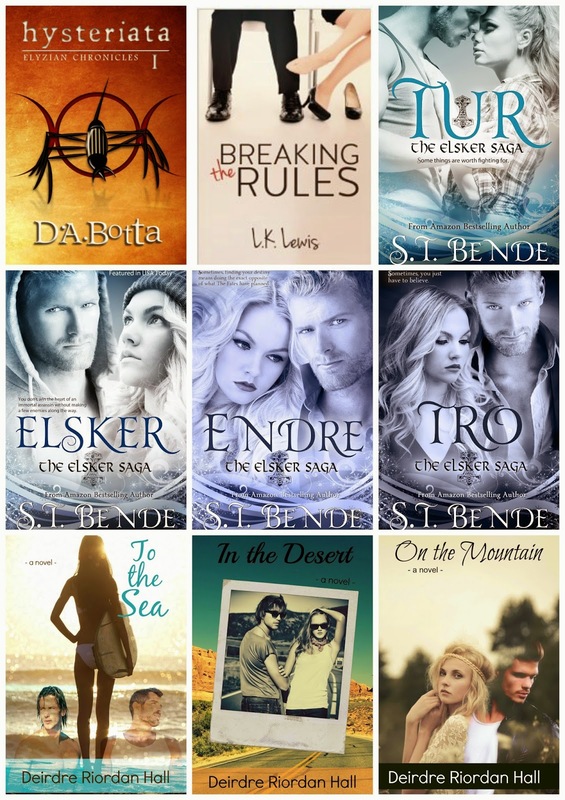 There are signed paperbacks, complete series', ebooks, ARCs, eARCs, bookmarks, swag, and more! Check out all the details below, and get ready to curl up with some great reads! Somewhere only we Know by Cheyanne Young (signed paperback & includes free audio download) along with some swag! On the Mountain by Deirdre Riordan Hall & some of this swag from each book, including the 3 necklaces & other goodies! One Song Away (eARC 12.1.14) by Molli Moran plus Swag! Pretty excellent for winter reading, huh? Please enter below & tell your friends! 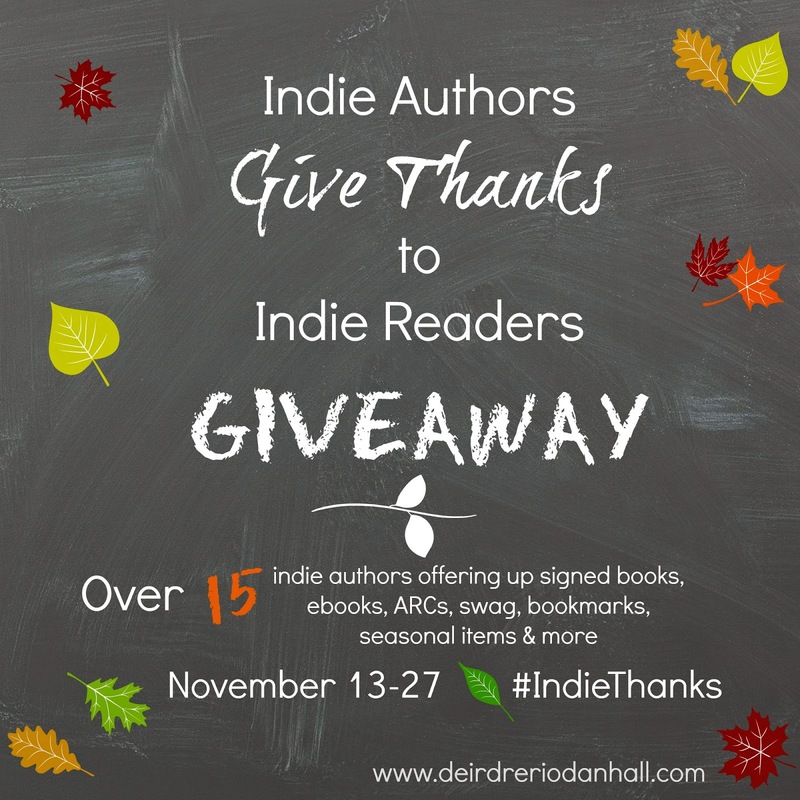 Thank you for reading with us and supporting Indie Authors! *Apologies to our international friends, but this giveaway is for US residents only. 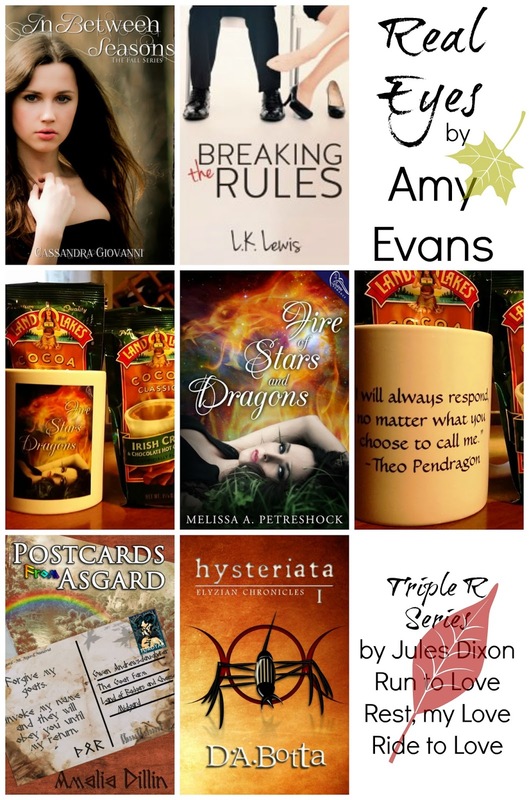 An extra thank you for your support and writer hugs to the authors who contributed to this giveaway. Wow, that is a lot of prizes! This isn't open to me, but it looks brilliant! Wow! What a great giveaway! I love it when the community comes together to offer some love to the rest of the world.